The original and unrivaled vinyl emulation software for professional DJs. Scratch Live is vinyl emulation software that operates exclusively with Rane hardware. 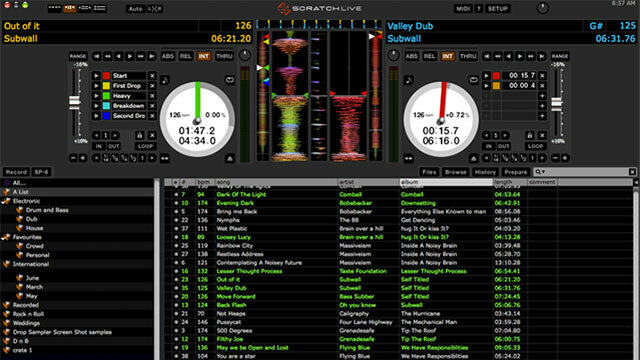 Mix and scratch digital music on your computer with Serato Control Vinyl or Control CDs. 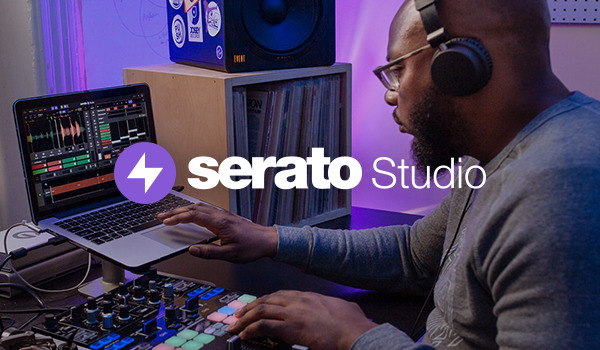 We've been hard at work making Serato DJ Pro the best DJ software on the planet. The Scratch Live workflow has been maintained with increased stability and brand new features to refine your performance. The free upgrade is for Serato DJ Pro Enabled hardware only and is not transferable to Serato DJ Pro Upgrade Ready hardware. Still need Serato Scratch Live?